McKee Coins will be selling the estate of Fred Nydle and Betty Johnson along with many other quality consignments over 2 days of auctioneering on November 28th and 29th, 2015. 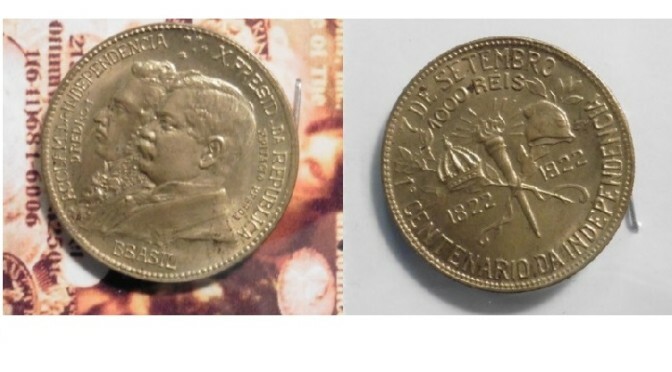 Almost 1800 lots of US Coins will be featured for online bidding through iCollector.com. Most items have low start prices meaning plenty of great buys will be had. McKee Coins publishes live auctions on a monthly basis and consistently deliver great service, and great values for buyers and consignors. A highlight to watch out for in the first day of the auction is for collectors of Franklin Halves. Up for bidding at Lot 694 are four rolls of 1960 P Gem BU Franklin Halves. They have a $40 face value and the CDN Bid Value is $1120. These are collector’s quality and carry a great opening bid of only $400. There are more Franklin Halves available a few lots later. At Lots 701 and 702 there is one roll of 1958 D Gem BU ready for auction, each with $10 in face value. These two lots both open for $100 and are priced to sell. 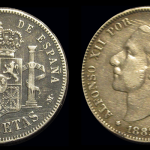 Lot 1636 on the second day is the most valued coin of the auction. This slabbed coin is a 1955 Lincoln Cent with serial number 4910694. The features are stated as “AU 53 1955 1c DDO FS-101 DIE 1 AU 53”. This is a wonderful coin and well worth the time and investment. Bidding is opening at $1350 and interest will be high and competitive. For those interested in Lincoln Cents, there is another one available at 1634 which is a slabbed 1914 VF 25 BN. This Lincoln Cent is opening at $225 and has a red book value of $425. There are a lot of Morgan dollars in this sale. McKee Coins is one of the best auctioneers to get great buys on these types of coins. 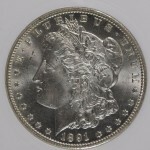 Presented at Lot 1660 is an 1891 CC Morgan Silver Dollar, slabbed and graded NGS MS 62. It opens for online bidding at only $525. At Lot 1654 is an 1893 O Morgan Silver Dollar, slabbed and graded PCGS AU50. Bidding is opening at $550. 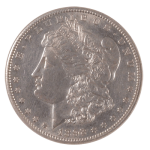 Another one of the highlighted Morgan Silver Dollars is an 1880 CC at Lot 1656. This is also slabbed and is graded PCGS MS61 8/7 High 7. This one is very rare, of reverse variety, and has nice proof like fields. Both sessions begin at 9AM Central Time from the McKee Coins location in Ottumwa, Iowa. The dates are on Saturday and Sunday, the 28th and 29th of November, 2015. Absentee bidding is currently available and all lots are online ready for viewing. 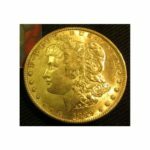 Check back with iCollector.com each month to see the current offerings from McKee Coins.